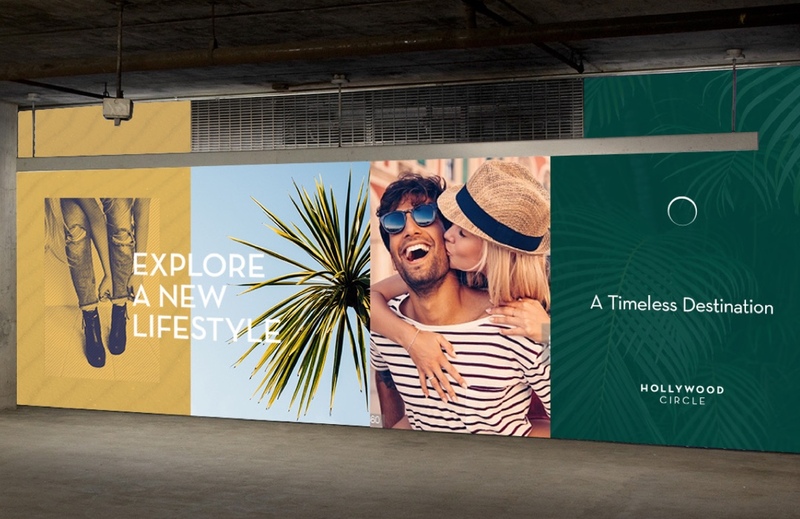 Located just north of Hollywood Boulevard, Hollywood Circle features residential units, a uniquely branded boutique hotel, and an additional neighborhood retail space on the ground floor the include shops, restaurants and other businesses. Completed later this year, there’s no doubt it will be the landmark of Downtown Hollywood. Located just north of Hollywood Boulevard, Hollywood Circle features residential units, a uniquely branded boutique hotel (Hotel Circ), and an additional neighborhood retail space on the ground floor the include shops, restaurants and other businesses. 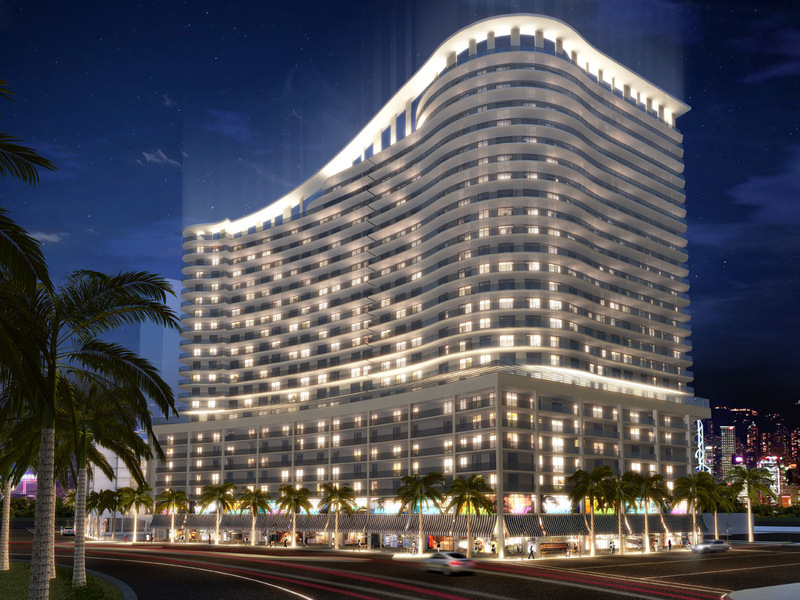 Completed later this year, there’s no doubt it will be the landmark of Downtown Hollywood. When we first heard about this incredible development, we knew it would require a brand identity and name as major as the new complex.  That’s how Hollywood Circle was born, with a sophisticated and classic design. 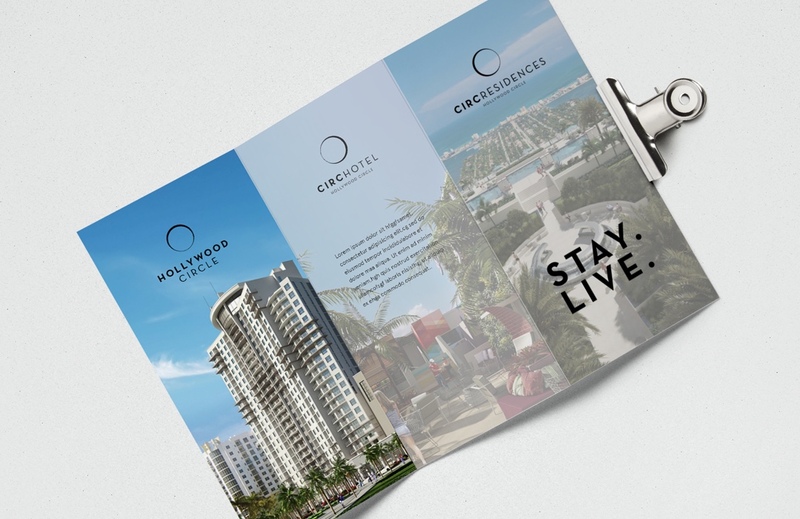 When conceptualizing names, the goal was to create a cohesive brand for the hotel and residences, while highlighting Hollywood Circle as the main concept. 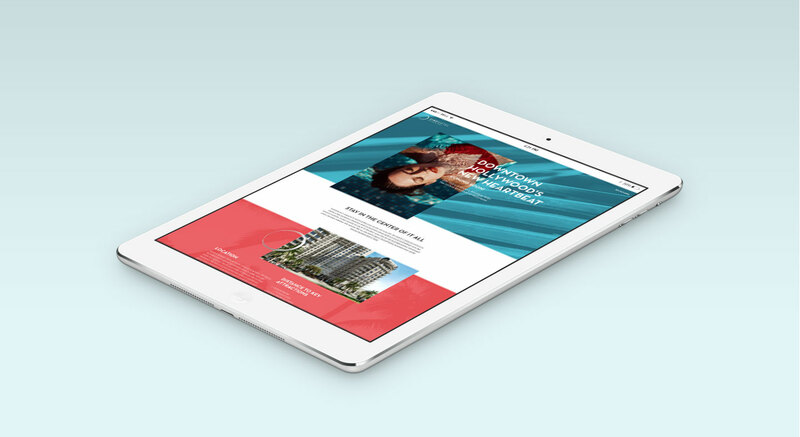 The brand colors are modern and elegant, meshing perfectly with the the project’s architecture and overall look. 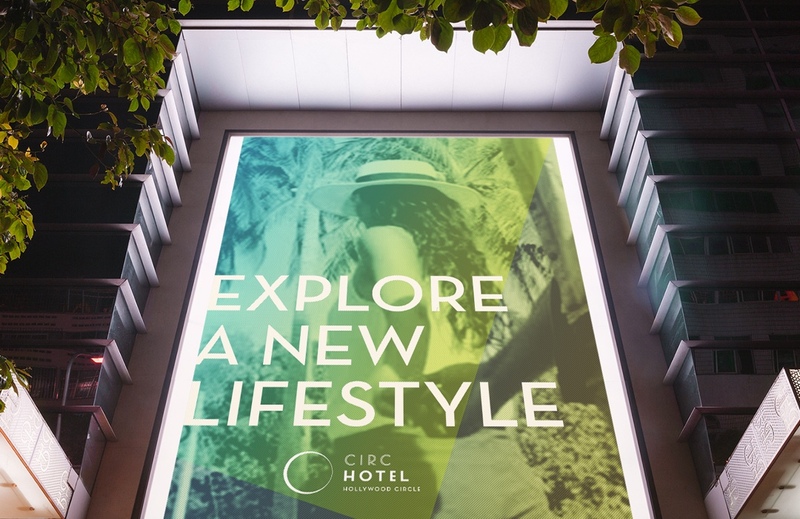 Managed by Trust Hospitality, Circ Hotel is a modern, boutique hotel in Hollywood, Florida. 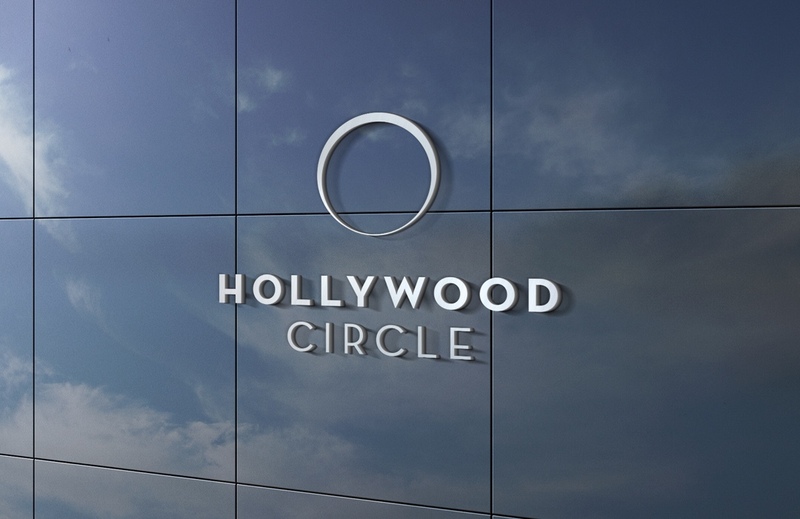 When conceptualizing the overall look and feel for Hollywood Circle and its subsidiaries, Circ Hotel and Circ Residences, we kept a cohesive spirit with variations of the same logo and similar branding styles while keeping them unique to their individual identities.